GoPI3Ks stands for (Genetic Overgrowth PI3K Support) This group supports those who have been born with a mutation in the growth gene PIK. 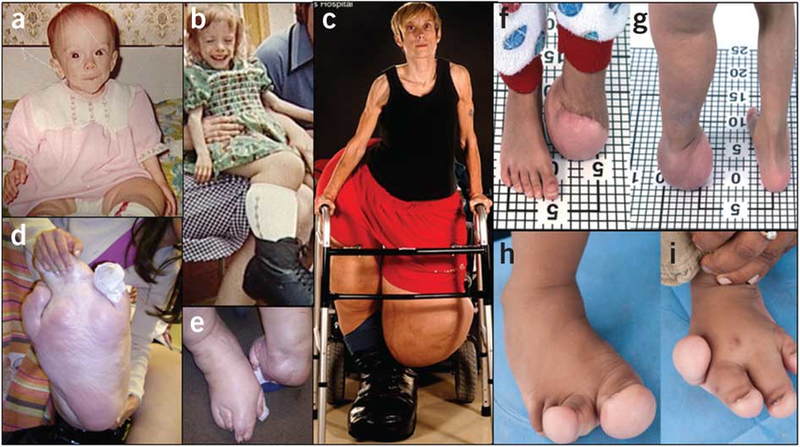 This mutation results in parts of the body becoming overgrown, making daily life more difficult due to various health and social complications, including but not exclusive to, mobility issues and the need for specialised clothing/shoes. Our target using this site is to raise £5,000. Also once we become a registered charity money that is raised here & through other forms of fundraising we can start to financially help our members who may need aids or equipment that will allow them to lead a more independent and fulfilling life.